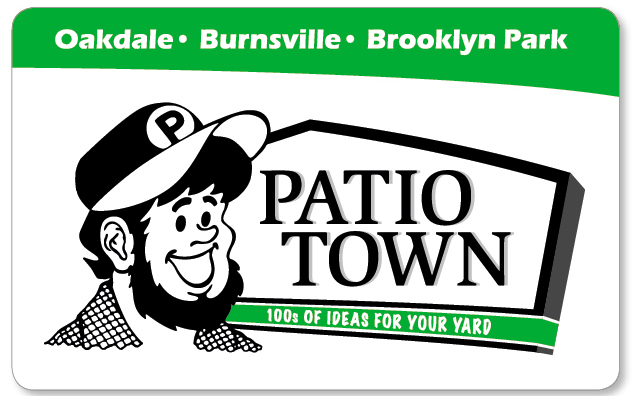 Surprise your favorite do-it-yourself landscaper with a gift card from Patio Town! It's the perfect gift for any occasion. Our gift cards are redeemable at any Patio Town store. Stop by or call for details.